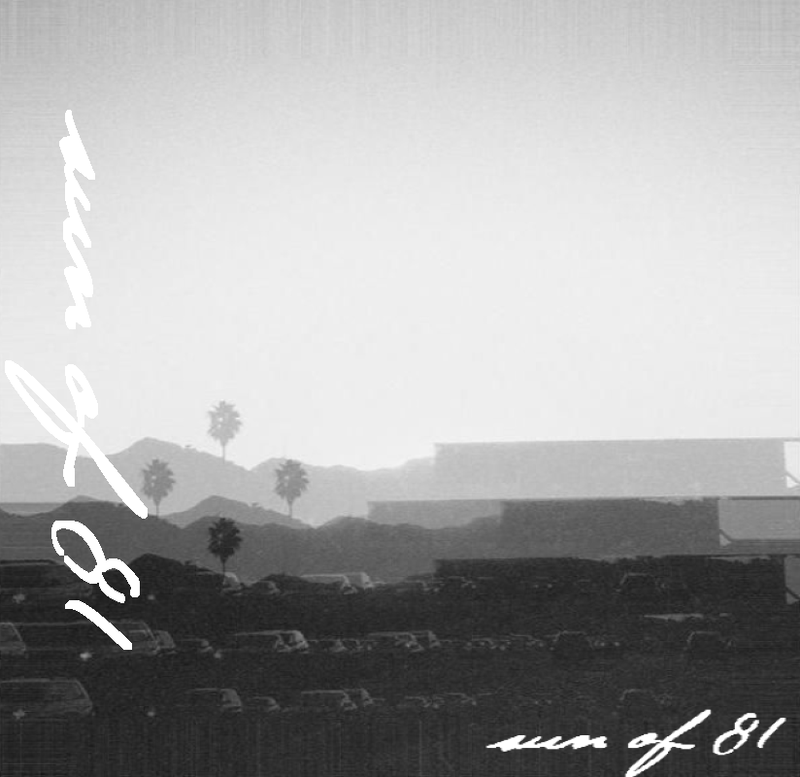 Sun of 81 and its album of the same name, released on I Had An Accident label, are now in the focus of reviewing. It is the collaborative work of Gilbert Avila from California and Stacy Stephens from Arizona. A mixture or a potion of swirling sounds are present here. Constituent parts are smoothly coming into each other, as if different pictures in a psychedelic slide show. The manner is rather experimental, gripping the listener’s attention by the peculiarity of the execution, variety of moods and climates, collected into one integrated canvas. Melodious, cacophonic, stable drone elements, inspite of their different nature, make the successful combination in this album. So, watch and listen to the “Sun Of 81” with Gilbert Avila and Stacy Stephens. This entry was posted in Uncategorized and tagged ambient, experimental, I Had An Accident, Sun Of 81. Bookmark the permalink.